Sydney’s landmark Sheraton on the Park hotel has been awarded Australasia’s Leading Hotel at the 25th annual World Travel Awards Asia & Australia ceremony held in Hong Kong yesterday. 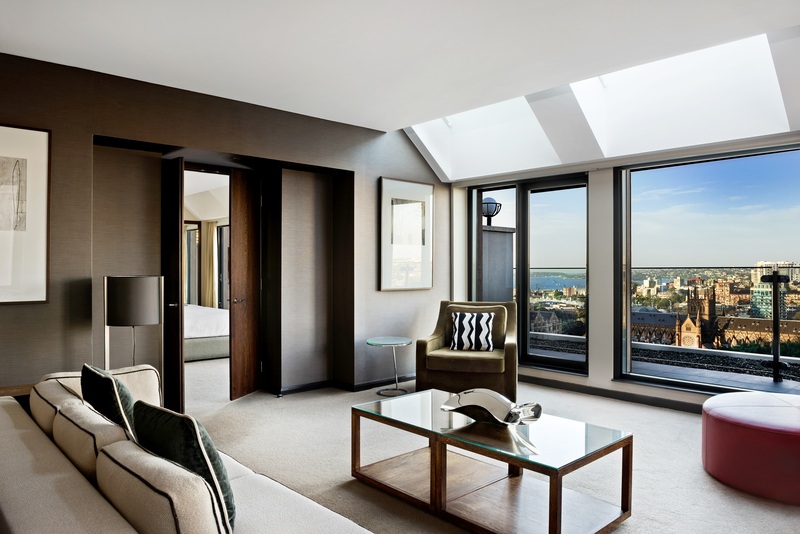 In addition, the hotel’s Royal Suite was named the Best Suite in Australia. The World Travel Awards are voted for by travel and tourism professionals from around the world, as well as hotel guests. 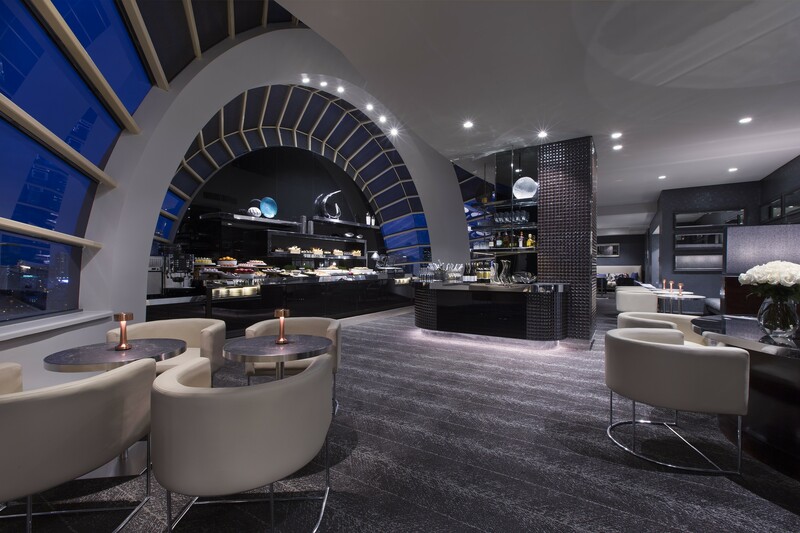 The Sheraton on the Park, which enjoys a spacious fronting and commanding views over Sydney’s historic Hyde Park, is emerging from a $45 million refurbishment of its 558 guest rooms, suites, bars and executive club lounge. The hotel had earned local recognition earlier this year as Redeveloped/Refurbished Hotel of the Year from the 2018 Tourism Accommodation Australia NSW Awards for Excellence. The Sheraton on the Park will compete with other regional winners from around the globe at the World Travel Awards grand final ceremony in Lisbon, Portugal in November.